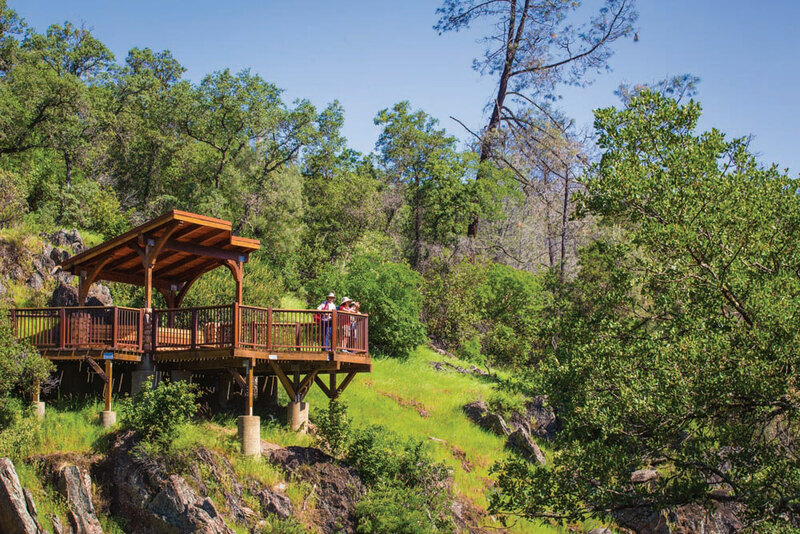 One of the many things that makes Placer County a great place to live, work and play are our many local parks and trails. 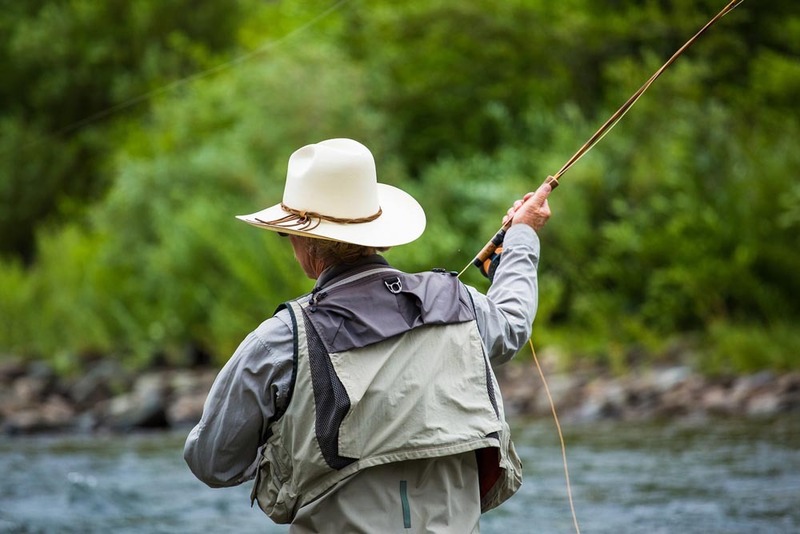 From our soccer fields in the valley to our snow parks in the Sierras to the Western States Trail and its expansive views, our county offers a great variety of outdoor destinations. 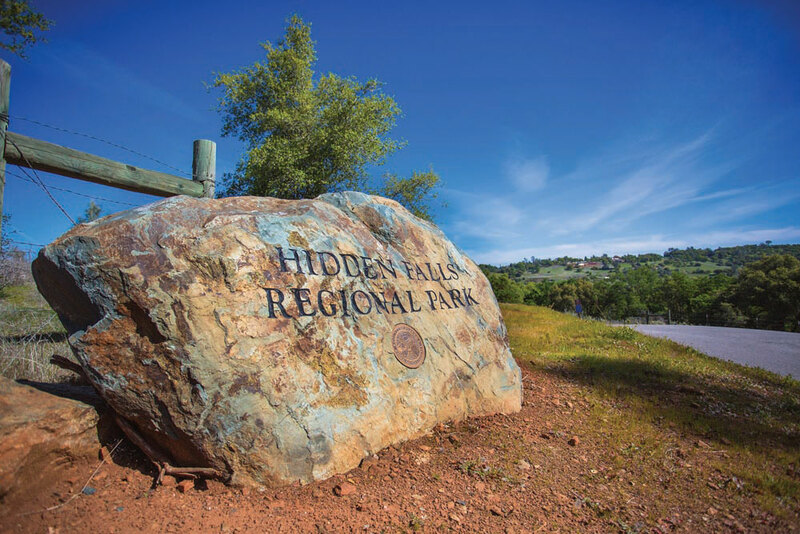 Placer County is developing its first-ever parks and trails master plan to provide a 10-year vision for the development and operation of parks and trails throughout the county. The plan will respond to individual community needs and current trends while also planning for how you can explore and enjoy parks and trails in the future. Input from residents, business owners, regional partners and students are important elements to guide the development of the plan and ensure recommendations reflect local needs. Throughout the 18-month process, you will have the opportunity to provide input and stay up-to-date on the plan’s process. Join our email list to get updates on opportunities to provide input and stay informed on the progress of the master plan.